In the heart of the old city is this small cinema where time almost appears to have stood still. The nostalgic cinema with charme is a genuine Nuremberg institution. 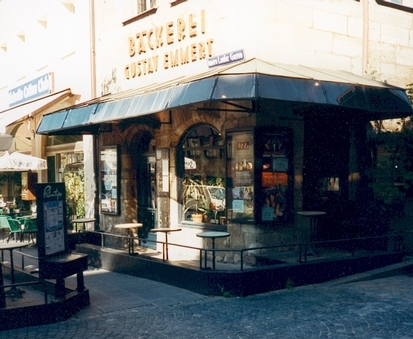 A great selection of films is shown on two different screens (the bigger one even has a balcony) and the charming pub does not only attract cinema fans.